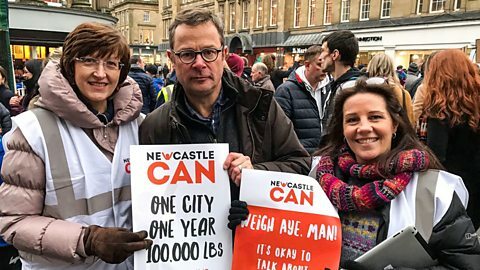 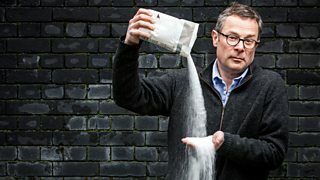 With Britain becoming the most obese country in western Europe, Hugh Fearnley-Whittingstall is on a mission, asking food producers, restaurants and the government to confront the crisis. 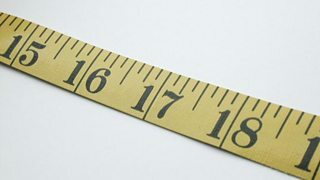 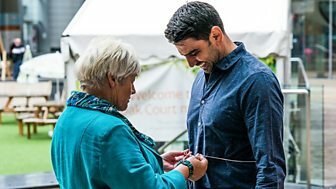 Chris Bavin reveals how small changes can help us all maximise our chances of keeping trim in The Truth About Obesity. 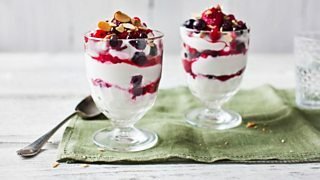 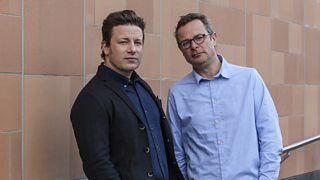 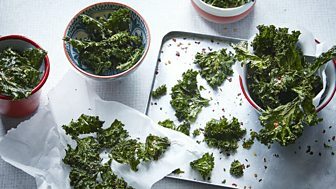 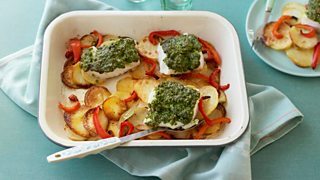 Discover an amazing library of recipes to suit all diets - on BBC Food.